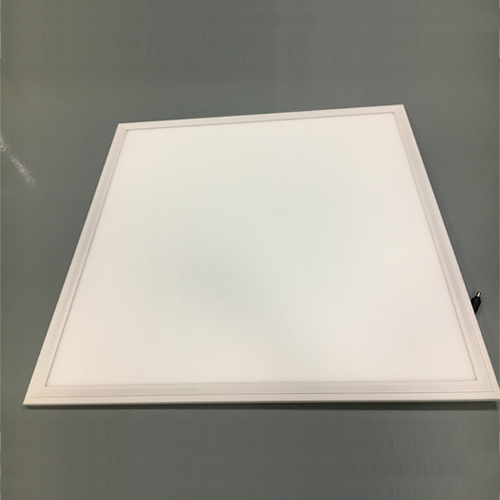 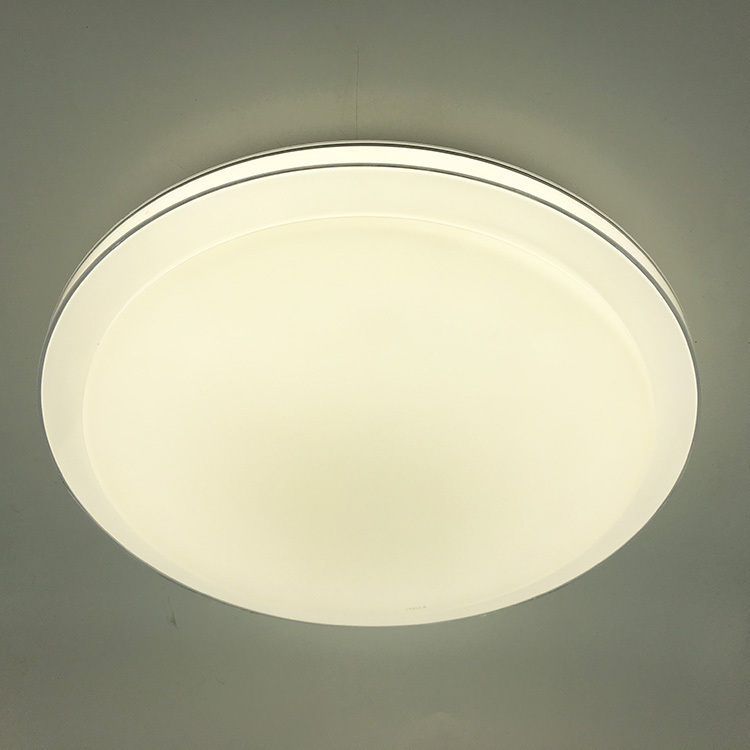 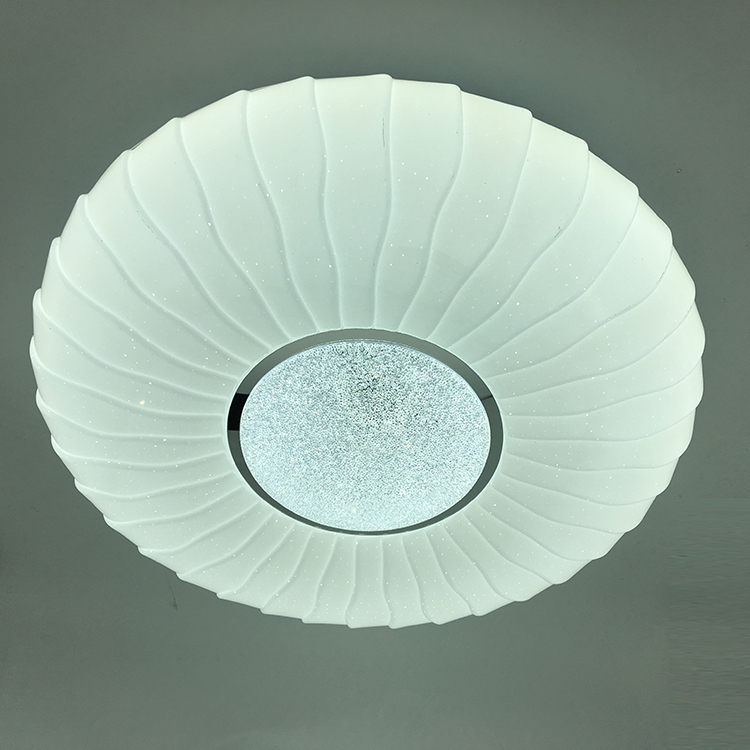 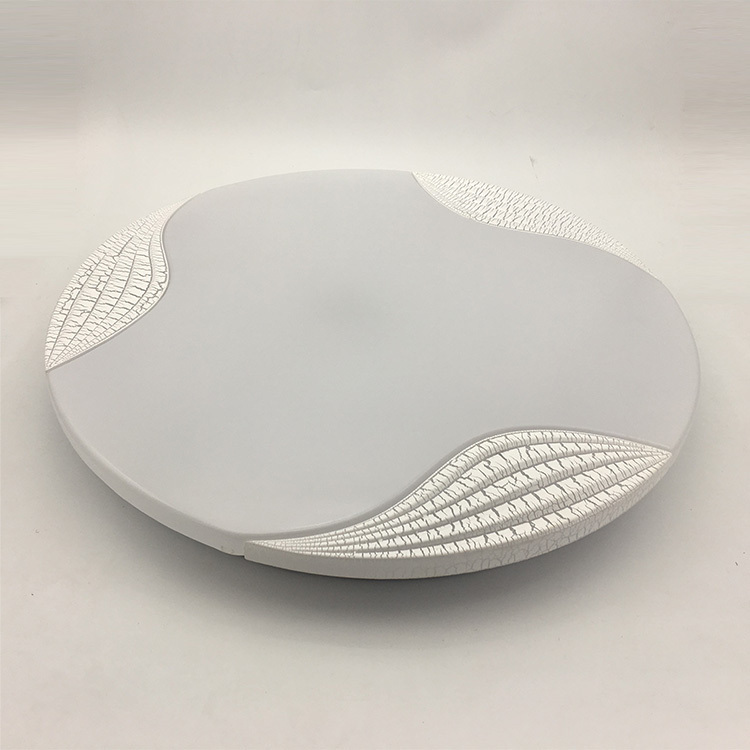 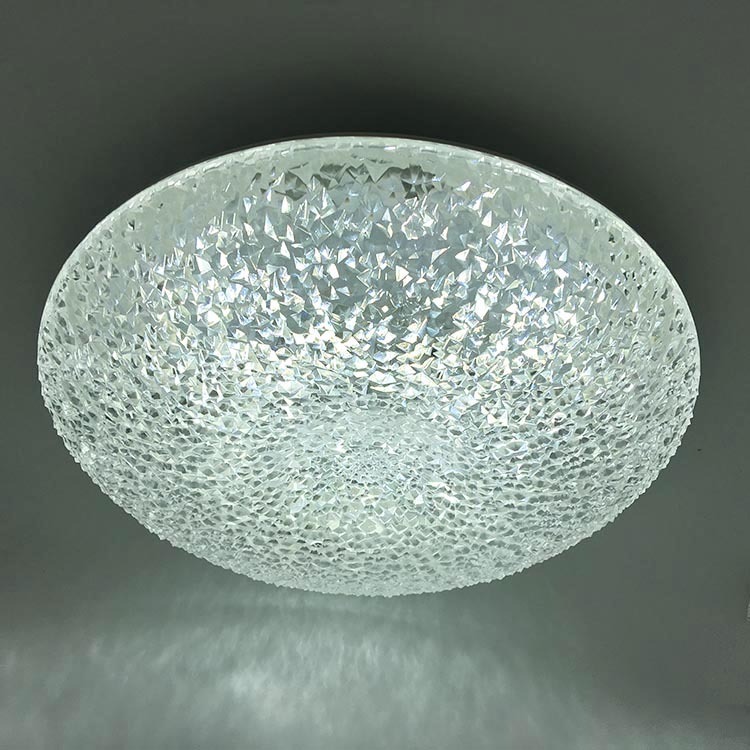 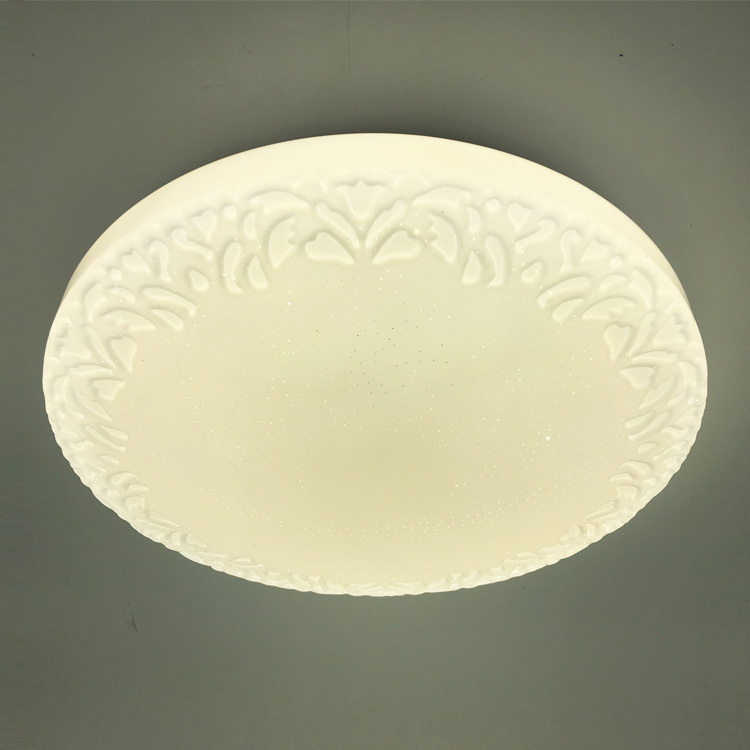 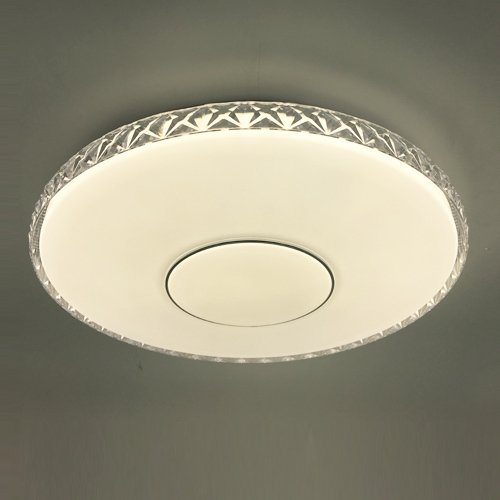 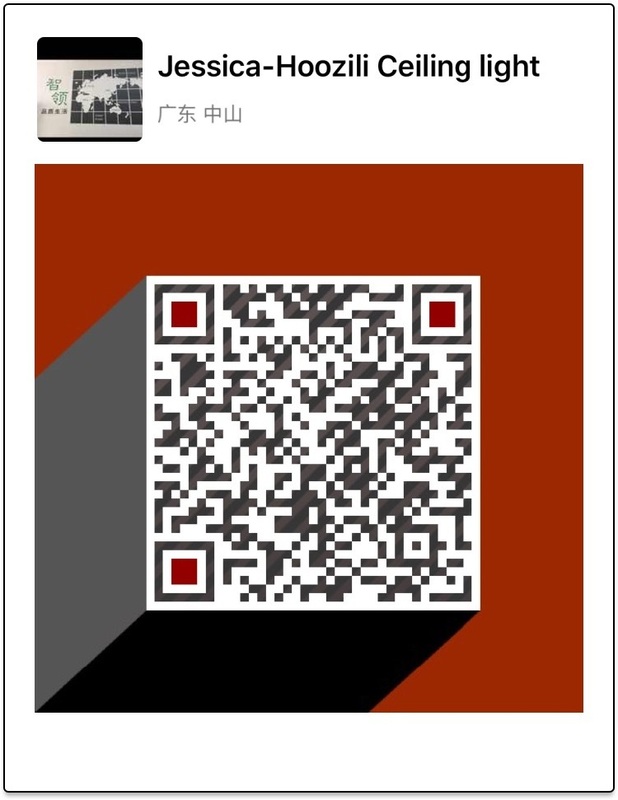 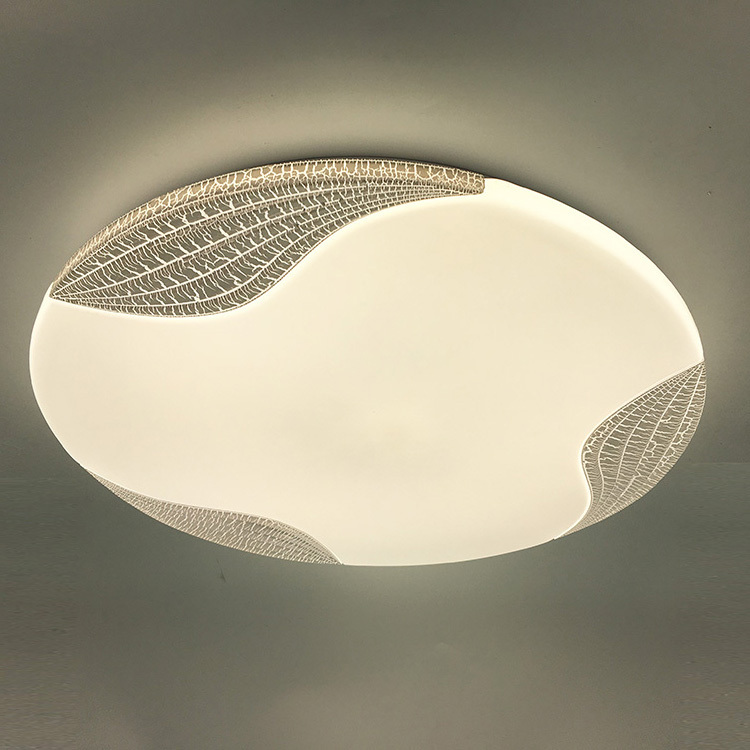 LED ceiling light has lighter weight and thin waist as to install anywhere without worry with an excellent workability. 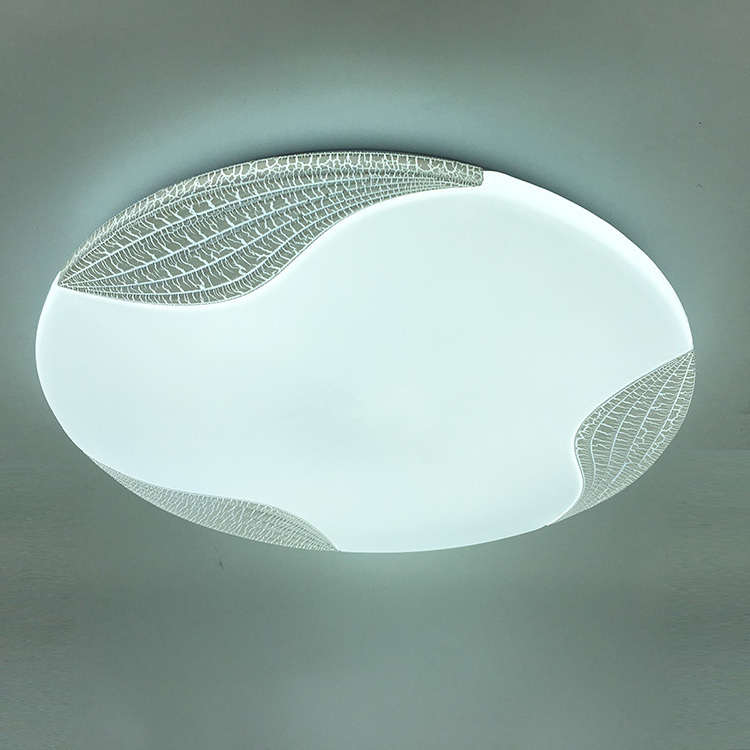 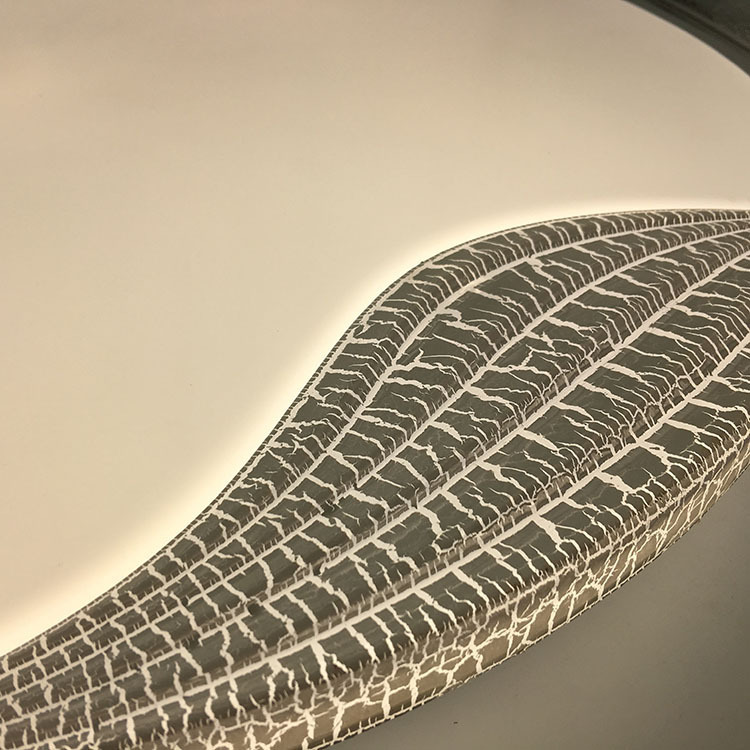 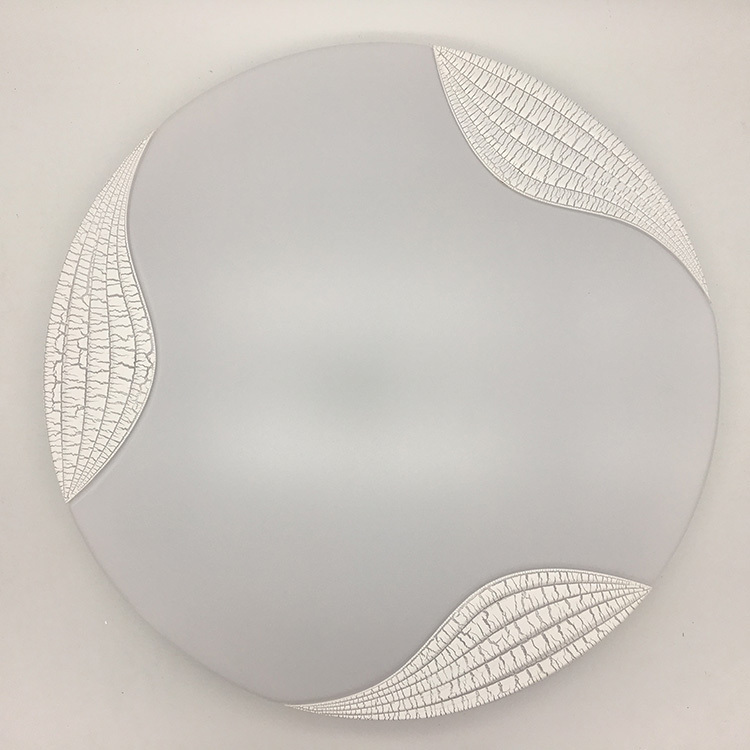 The side is tightly sealed to prevented dust particles and insects from entering into the lighting fixture. 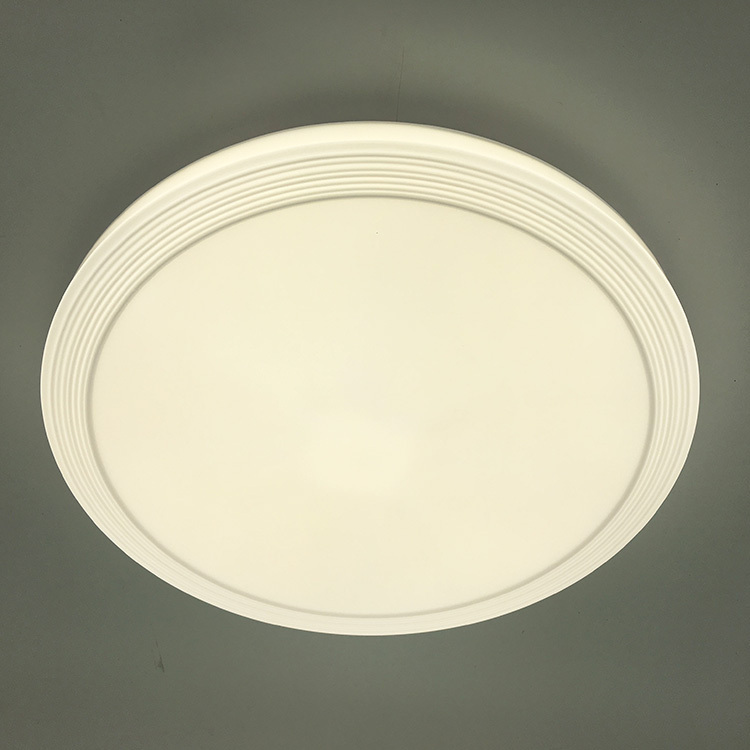 Another thing to be proud of is a beautiful and soft shadows that does not make dizzy overlap seen in the direct down light type of lighting.